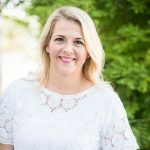 Over the past several weeks, I have felt prompted over and over to share more of my own story of growing closer to God and learning how to rely on Him. 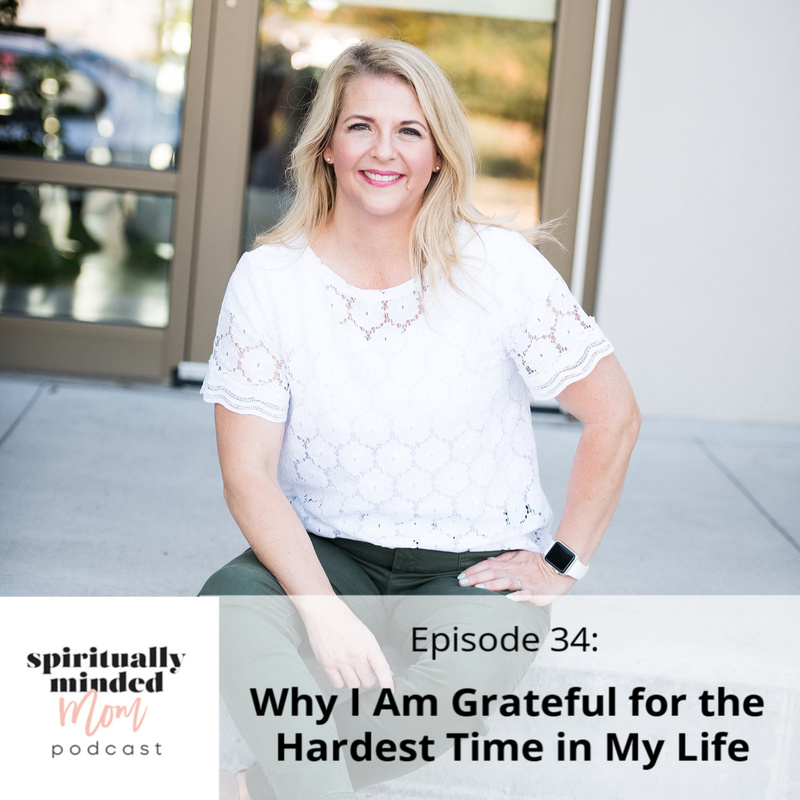 What I am sharing in this episode is the hardest time I have experienced in my life. It revolves around a lengthy trial that went on for years and hasn’t totally ended. I am learning there is power in being vulnerable and sharing our story and ultimately, part of ourselves. My trials are not the same as yours, however sharing what we learned and how we were blessed during our hardest times allows us to help each other. How God is aware of me and my family in big and little things. Why I have to act for the Lord to help me. Turning my trials over to God and not relying solely on myself is possible. After I recorded this episode, I found this quote by Orson F. Whitney, an early apostle of the church, that describes what I have experienced. I don’t know completely why I have felt prompted to share this. It’s probably more for me than anyone else. However, I hope you will find something from this episode that will help . If anything, I hope you will be able to reflect on the the lessons you have learned as well as the blessings you have received from the hardest time in your life. 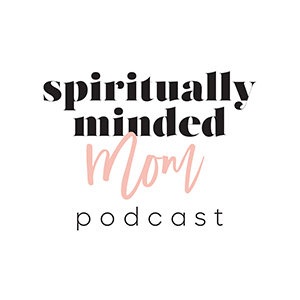 At the end of the episode I mentioned the workbook you can download called Five Ways to Become a More Spiritually Minded Mom. Get access to the workbook by clicking HERE. You can also listen to Episode 12 to hear more about the challenge.